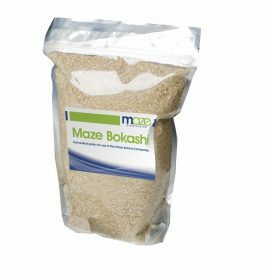 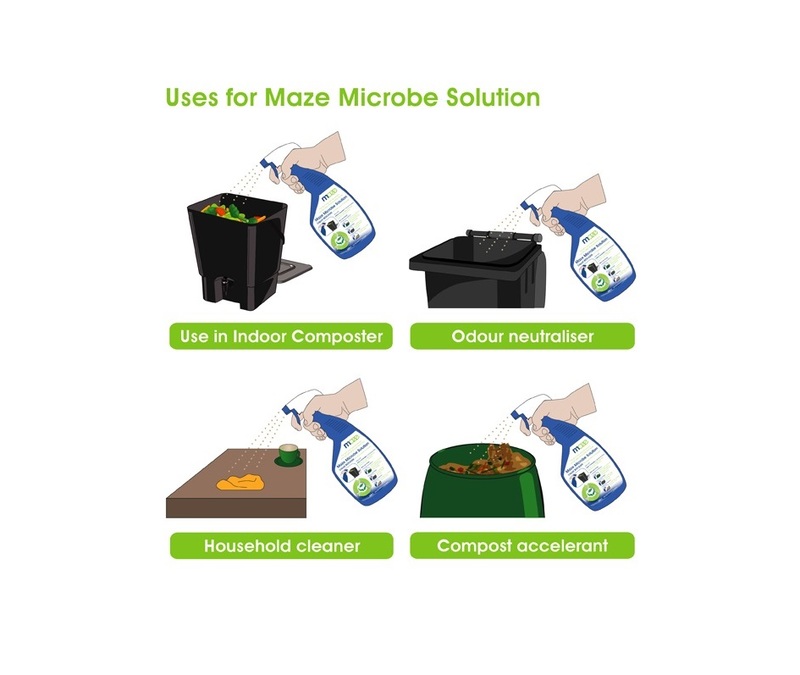 Maze Microbe Solution aka Liquid Bokashi, is an innovative liquid made from all-natural EM (beneficial microbes) and citrus extracts. 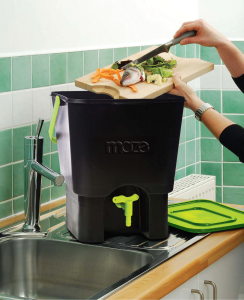 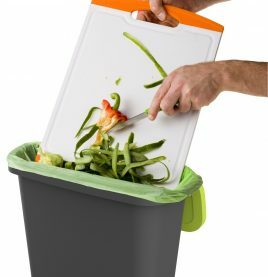 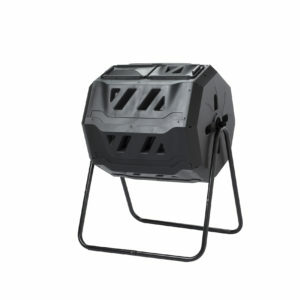 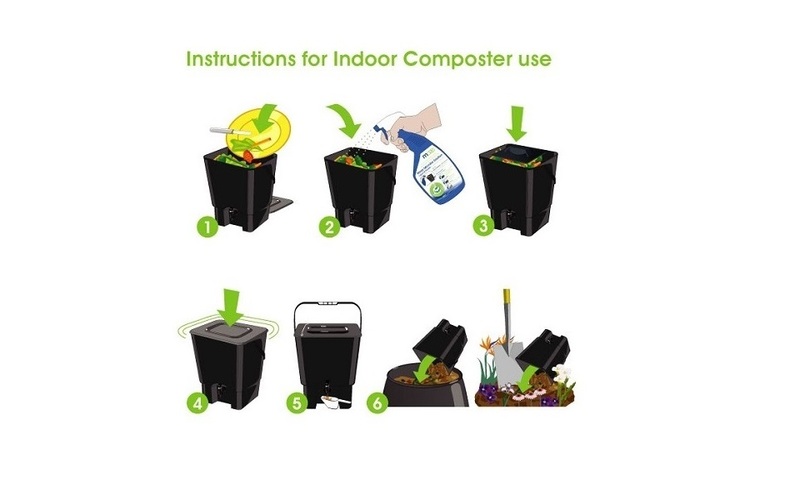 Its primary function is to initiate and accelerate the fermentation of organic waste in your Indoor Composter. 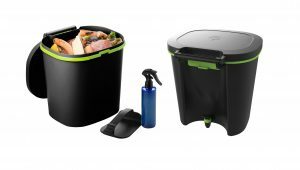 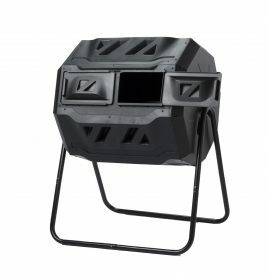 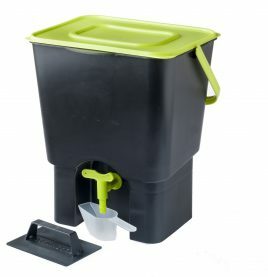 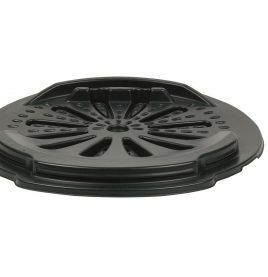 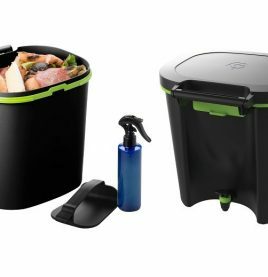 The unique combination of ingredients in the liquid also work to neutralize the harmful organisms that, left unchecked, can lead to unpleasant odours in your indoor composter. 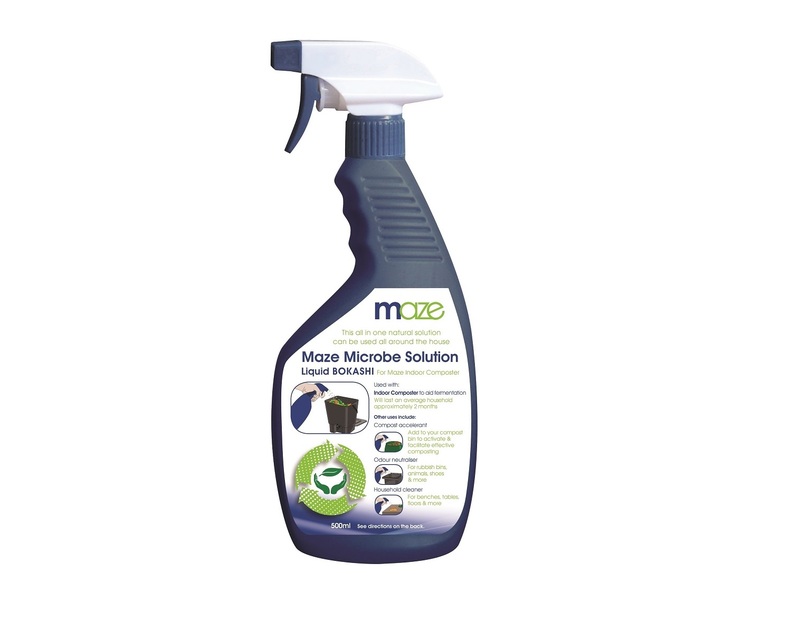 The 500ml spray available here will last an average household approximately 2 months when used as instructed with the Indoor Composter. 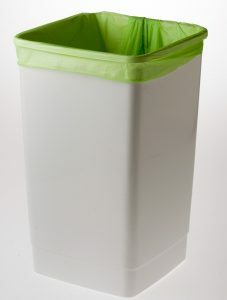 Elimination of odours from sources such as rubbish bins, shoes, animals etc. 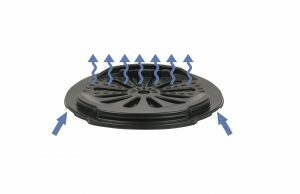 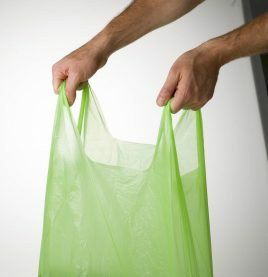 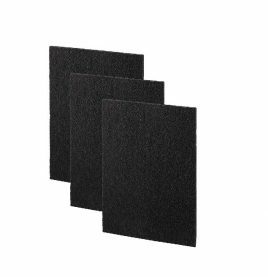 Eliminates odours from sources such as rubbish bins, shoes, animals etc.